The rates will vary depending on what cities you ship from. For example from Houston to Miami its around 650.00 for a small vehicle. This is usually the rate year round but because rates do change its best to get a quote 5-7 days in advance. 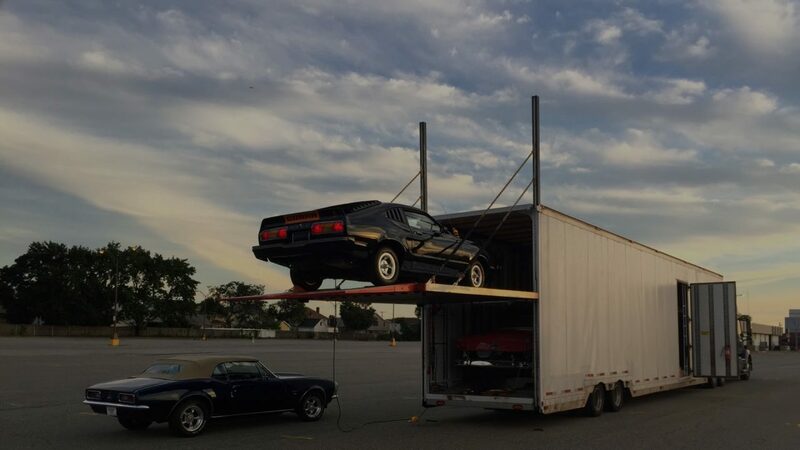 Shipping a car from Texas to Florida is usually cheaper and easier to schedule because the demand for your vehicle is high. So basically drivers who do this route are able to fill trailer space easily coming out of Florida to Texas and compete for the vehicles returning. Other popular shipping route is Dallas to Orlando or Miami. This route is around 700$ for a smaller size vehicle. It usually is scheduled within a day or two and delivers in 3 to 4 days usually. Our company only uses the best drivers in the industry. Yes we’re a broker and don’t hide from it like most companies. We’ll send you only qualified drivers that we’ve selected over years on auto shipping service. Most companies will send any carrier that’s in the area just to move this vehicle and sometimes this give “brokers” a bad name. This happens because the broker is a direct reflection of the work the driver does or doesn’t do. Also customers like yourself may or may not know how to find out if a company is good or not. Go with Houston Auto Shipping for the best broker/carrier combination.